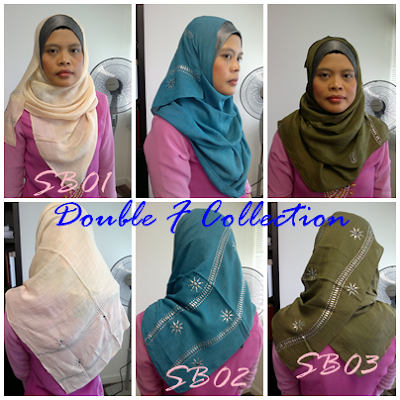 Both of us are working mum...but love to have our own biz online. 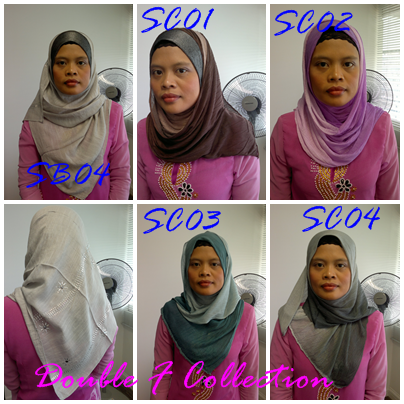 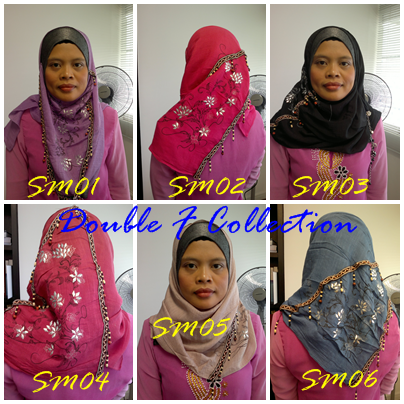 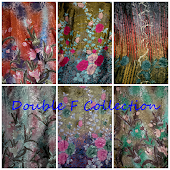 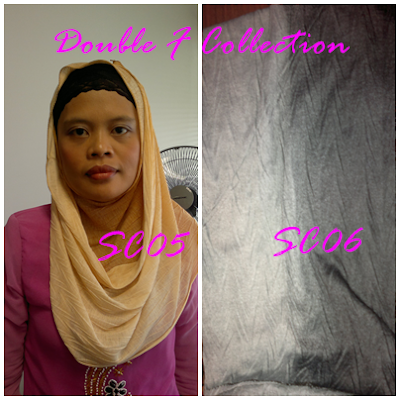 Tudung Double Layer Chiffon Murah! Selamat Datang Ke Butik Double F!